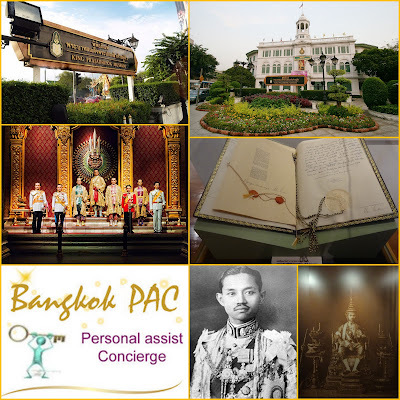 Museum dedicated to Thailand's King Rama VII with exhibits on his personal & political life. The gallery was established in 2003 after the request by Queen Sirikit of Thailand to found a permanent public exhibition and promote the works of Thai artists, both young artists and acclaimed masters. She named the exhibition center "The Queen Sirikit Arts Exhibition Center" in Thai, and "The Queen's Gallery" in English. The Queen's Gallery Foundation was established on 6 May 2003, and the queen presided at the official opening on 9 August 2003. The gallery has 3,700 square metres (40,000 sq ft) of floor space in a five-storey building.